The KX-DT521 delivers superior voice quality with a “full duplex” hands free speakerphone that enables more than one person to speak simultaneously without interruption or delay in voice delivery. It comes with a large, backlit LCD display, supports DSS console (48 keys), and comes with a easy-to-use interface. 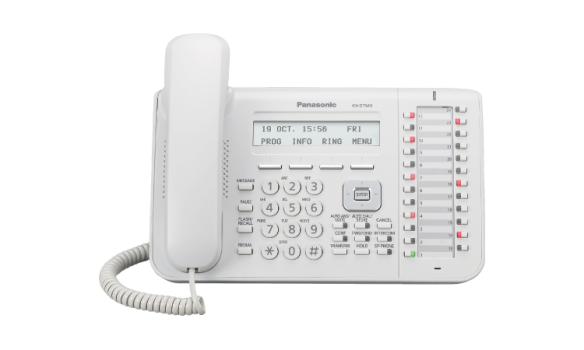 Like the DT521, the KX-DT543 by Panasonic delivers on the value with enhanced features and a full duplex speakerphone, plus it comes with an electronic hook switch built-in which allows a range of wireless headsets to be used. 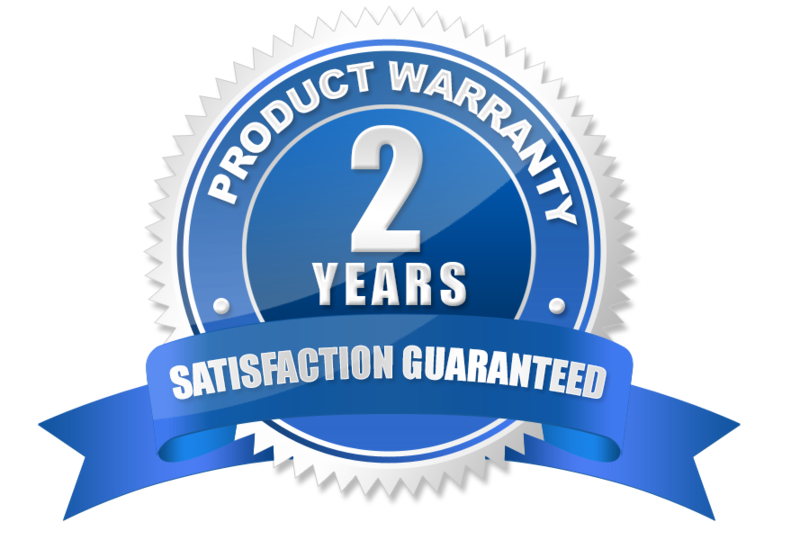 Plus it comes backed by a 2 Year warranty. 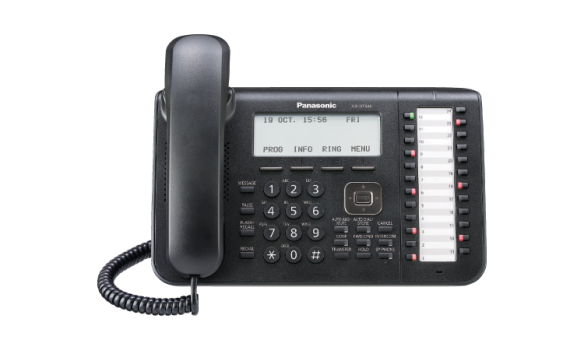 The stylish and ergonomically correct KX-DT546 model by Panasonic comes prepackaged with all the great features in the KX-DT500 series like full duplex speakerphone, Large LCD, and EHS, and more. 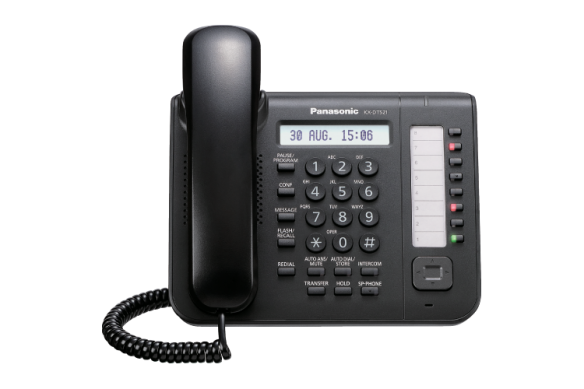 The Panasonic KX-DT346 digital phone is available in black or white, features a 24 button, 6-line backlit LCD display. It is Bluetooth compatible with the KX-NT307 adapter, features a 24 button programmable panel, and offer advanced options like digital duplex speakerphone, a digital extra device port, and alphanumeric directory search.